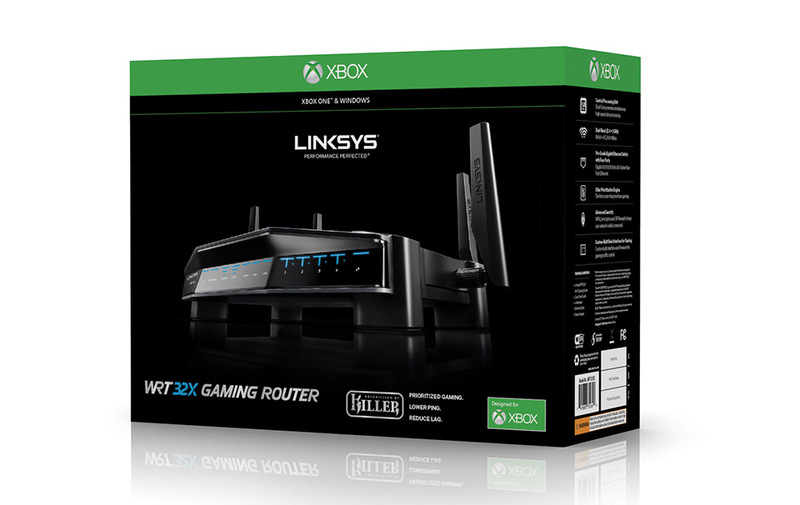 Linksys®,celebrating thirty years of networking and WiFi innovation for the home and business this year, today announced the availability of the newest addition to the WRT™ product series – the Linksys Gaming Router designed for Xbox One® -WRT32XB, the first and only router in Microsoft’s Designed for Xbox accessory program. The new WRT Gaming Router provides users a powerful new tool to optimize for high-speed gaming and video streaming when using Xbox One. 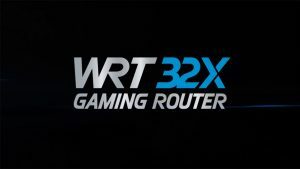 The WRT32XB router incorporates Rivet Network’s Killer Prioritization Engine (KPE), which will auto-detect any Xbox One on its network, including Xbox One S and Xbox One X, and prioritize network traffic automatically to help provide serious console gamers with the best possible online gaming experience. 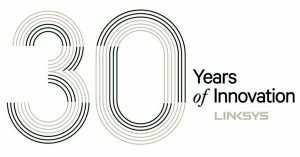 global product manager at Linksys. 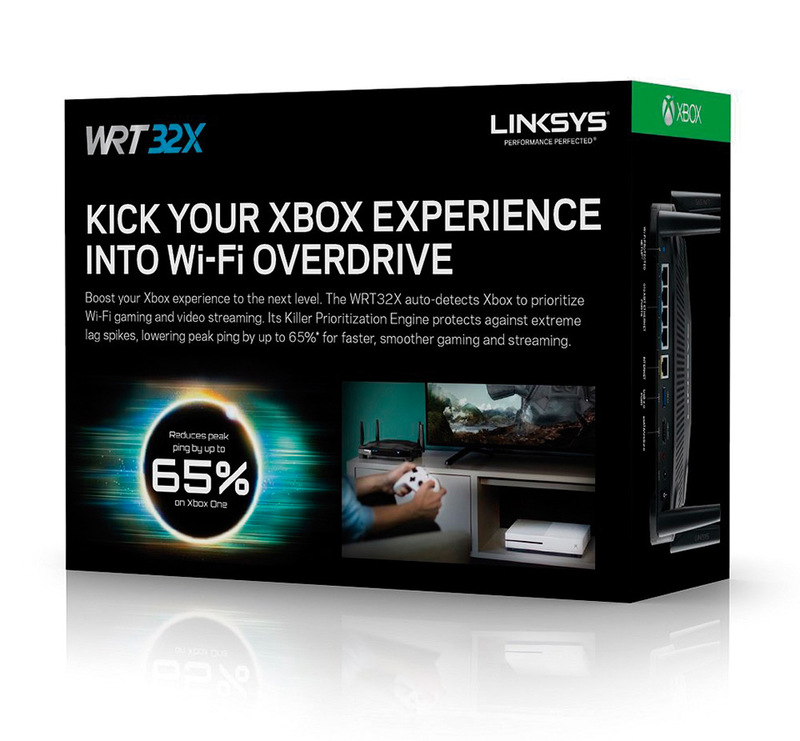 For a limited time±, users who purchase the WRT32XB router, at select retailers, will receive a three-month membership toXbox Game Pass at no additional cost. Xbox Game Pass provides users unlimited access to over one hundred Xbox One and Xbox 360 titles, including fan-favorite exclusives such as Halo, Gears of War and Fable. 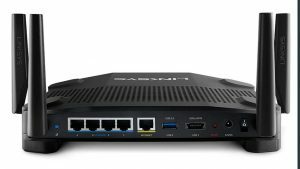 The WRT32XB router starts with enterprise grade hardware: 1.8 GHz Dual-Core ARM CPU, 802.11ac Wave 2 Dual-band 3x3wireless radio, 256MB Flash and 512MB of DDR3 Memory, and 5-port Gigabit Ethernet switch with TCAM. For the software, the core firmware level uses the latest stable Linux kernel version for a streamlined and lightweight code base with low latency as the top focus. The secret ingredient and key innovation is the integration of the Killer Prioritization Engine. 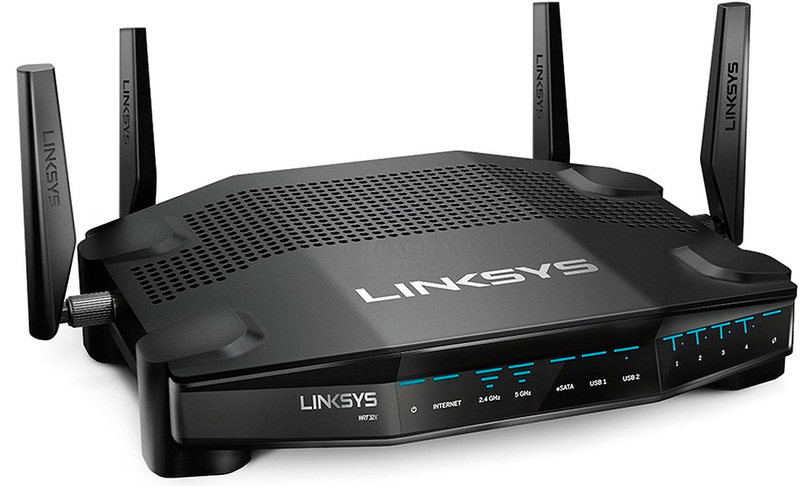 WiFi router built purely for gaming which identifies, prioritizes and accelerates Xbox One gaming network packets. 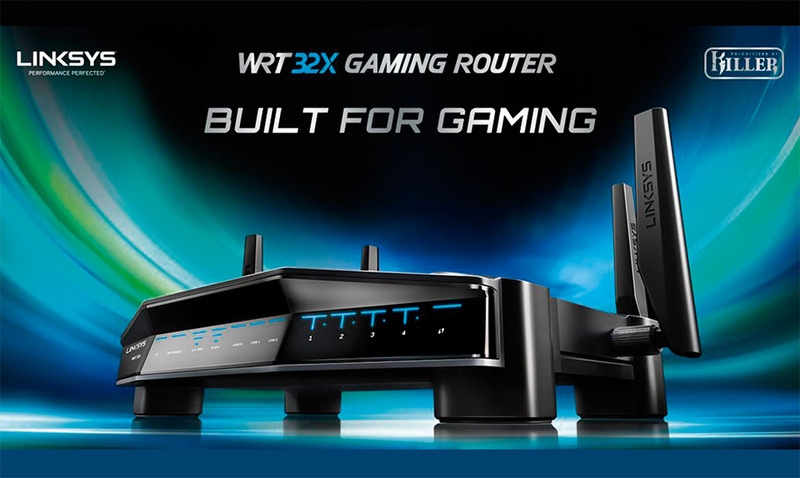 The WRT32XB router will also provide synchronization with Killer-enabled PCs to provide gaming traffic a priority on wired and wireless PC connections. Prioritization engine powered by Killer Networking delivers up to 65% reduction* in peak ping (vs competing routers) on Xbox One for faster response time. The WRT32XB also identifies, prioritizes and accelerates Xbox One video streaming traffic for the ultimate movie experience. 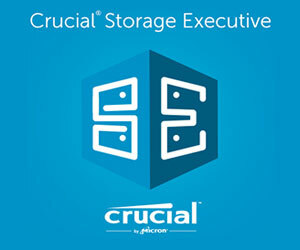 Blazing fast 1.8GHz Dual-Core processor for simultaneous high-speed data processing. 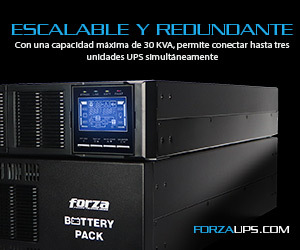 Custom-built gaming user interface and firmware specially tuned for online gaming traffic. DFS certified for operation in the clear DFS channel airspace. 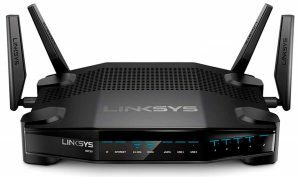 The new Linksys WRT Gaming Router – WRT32XB is now available in the USA for an estimated MSRP of $249.99 at leading retail stores including Walmart and Microsoft stores and online at Amazon, Best Buy and Linksys.com.